June 2015 Newsletter Featuring Image Competition Winners! 16 Jun June 2015 Newsletter Featuring Image Competition Winners! 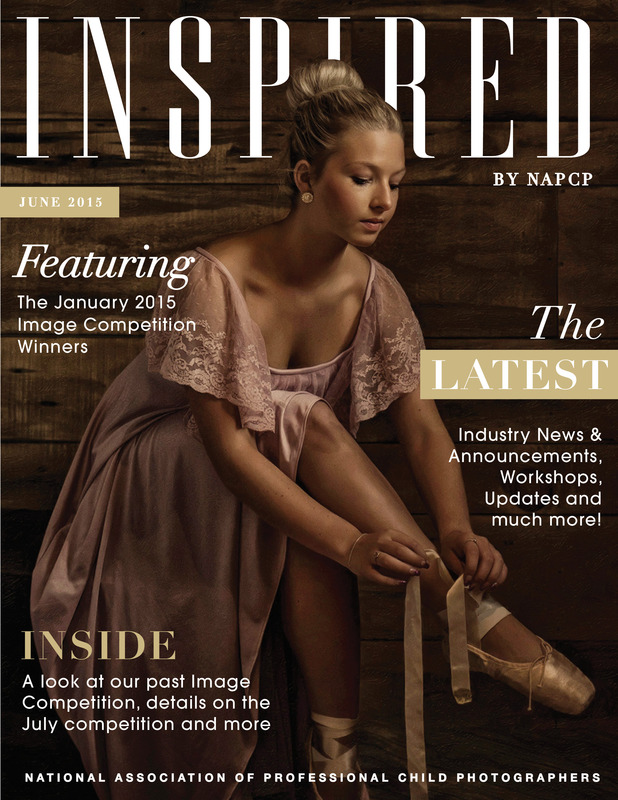 Click here to read our June 2015 Newsletter!